They say every picture tells a story. These days, between the paparazzi, mobiles and Instagram or Facebook, there are some suspect tales being told by all. Create more savoury memories with a Photo Booth from Shuffles Events. Available for hire for parties, weddings and other events, the Photo Booths are kitted out with high-end cameras, colour or sophisticated black and white film – even state-of-the-art lighting. 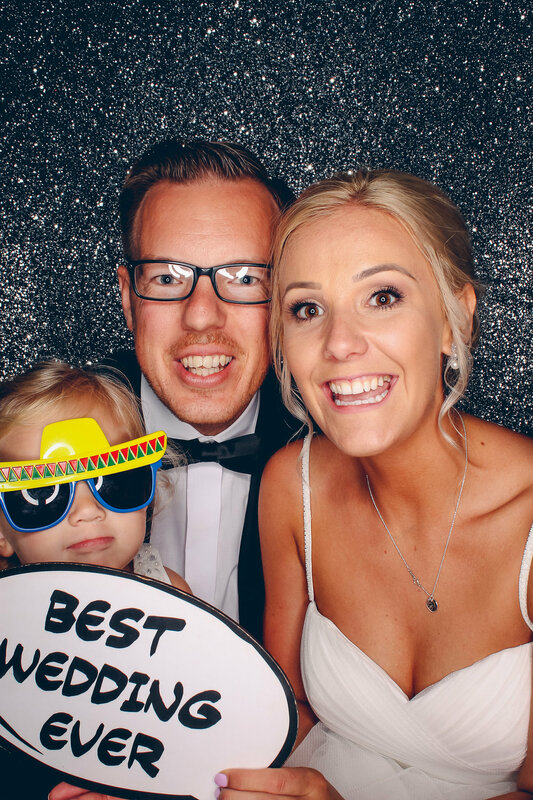 Delivered directly to any party venue anywhere on the island and set up within the hour, the Photo Booths are easy to use and totally foolproof. Guests just have to pile in, strike a pose and wait for their passport-size images to appear.